We took over twenty years of experience in the web design industry and smooshed it into 35 easy-to-read methods to help YOU make more money. 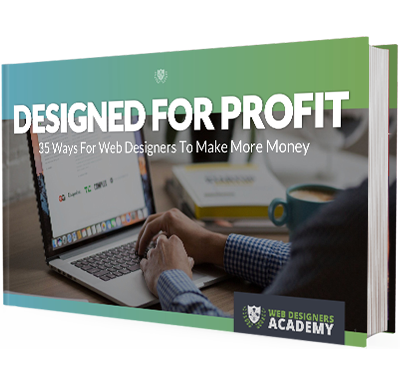 There is a lot of misconceptions about how you can make more money in the web design industry but this ebook provides clear, easy to understand concepts for you to follow. We also included a few ways to NOT LOSE MONEY. You'll also receive our periodic newsletter (it's like catnip for web designers). Spam is for jerks and jerks we are not.